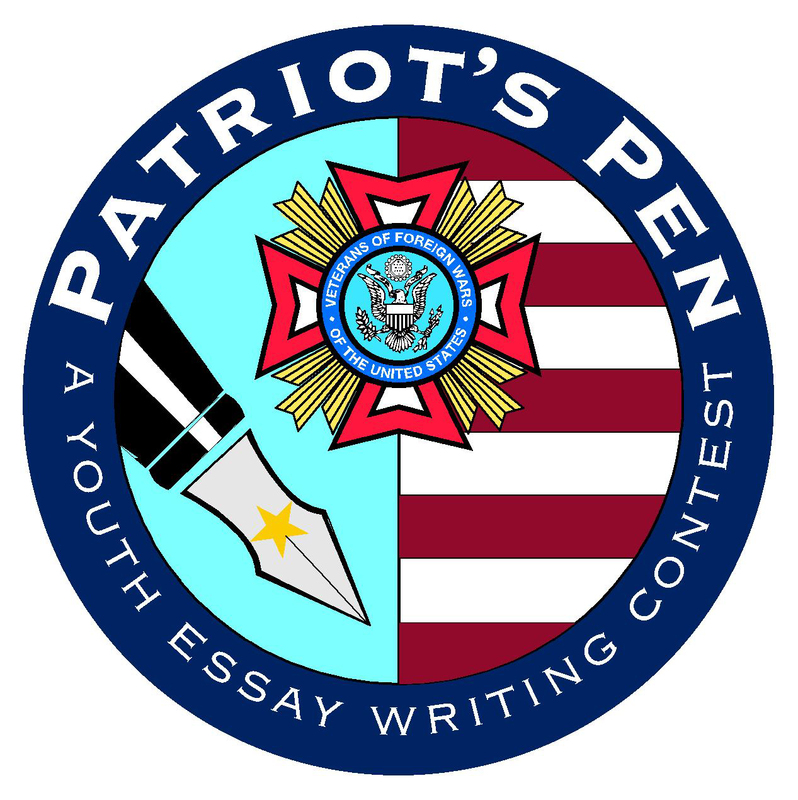 The VFW Patriot’s Pen essay contest is for students in grades 6-8 and challenges them to reflect on American history and their own experiences based on a patriotic theme. The first-place winner receives $5,000 and a trip to Washington, D.C. Contact your local VFW Post to participate. VOD - The VFW Voice of Democracy contest provides students in grades 9-12 the opportunity to explore democratic ideals and principles through audio essays. The first-place winner receives a $30,000 scholarship and a trip to Washington, D.C.